This week, I chose my three favorite posts from last week’s link up. This is always such a hard decision! First up, we have Lactofermented Mushrooms, from Real Food Freaks. I would have never, ever thought to ferment mushrooms. How creative is*that? I’ll add this to my to-do list. 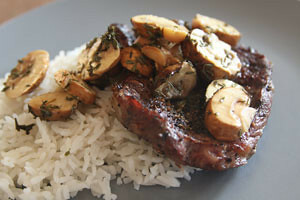 I love mushrooms with red meat, so I think I might just like these as a probiotic addition. 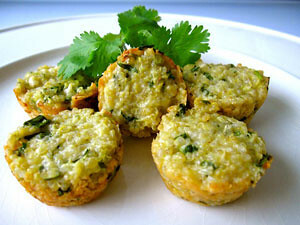 Next up, we have Parmesan Quinoa Bites, from Whole Lifestyle Nutrition. YUM! These sound super tasty and I love quinoa. Quinoa is a great source of protein and amino acids. Can’t wait to try these! Finally, we need to have some dessert. How about these Dark Chocolate*Coconut*Biscotti from Gluten Free Pantry? 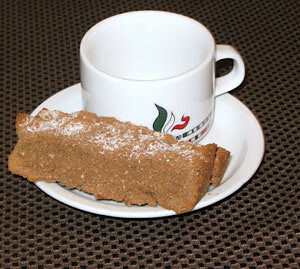 I love biscotti and before my real food days, they were a regular snack for me. I never thought to make some real food version of them. Looking forward to whipping up a batch! Trust me, this was tough. There are so many awesome recipes every single week. Keep ’em coming and maybe you’ll be selected next week!